Codeso suports in different ways the work of Mathilde Giry. If yo want to make a special donation for ETC. 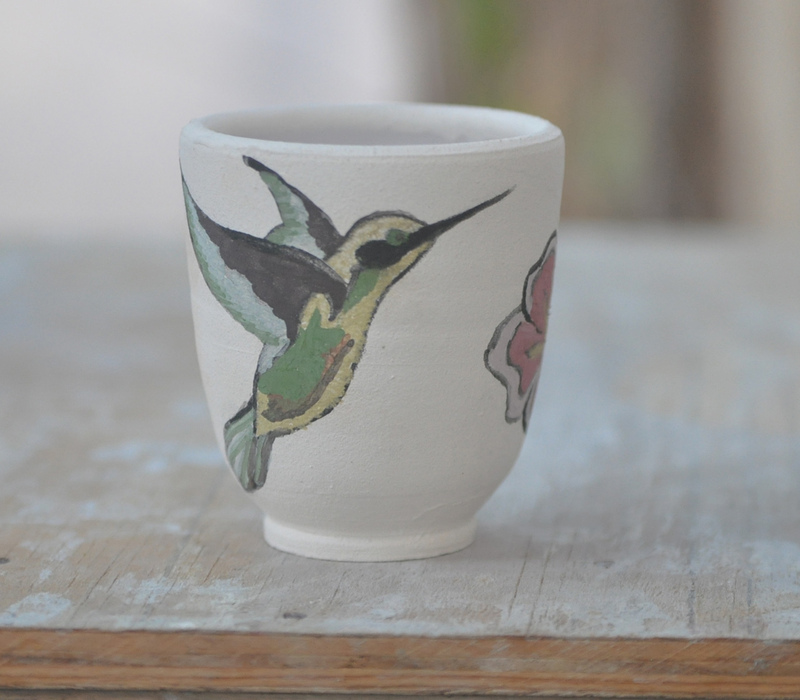 we have cups and tiles painted by Mathilde and her children for you in return.